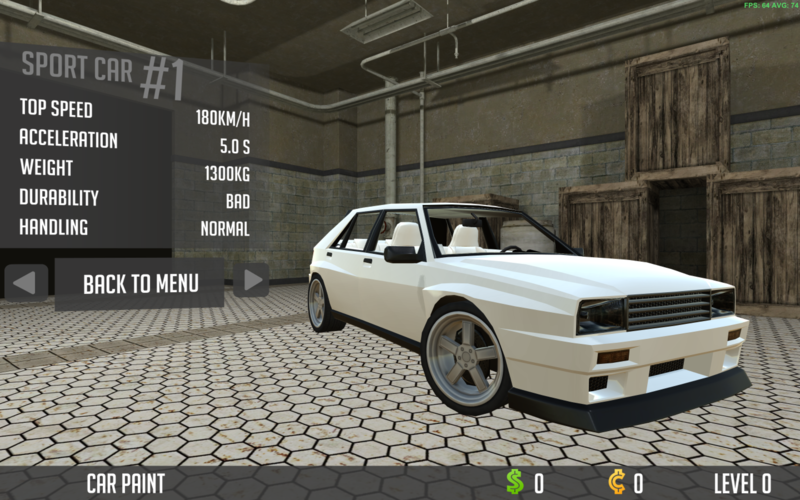 We are happy to announce that Beta 0.2 is been released with the brand new car! Retro Car from 80's is now available to you with its own campaign consisting of 6 drift based levels. 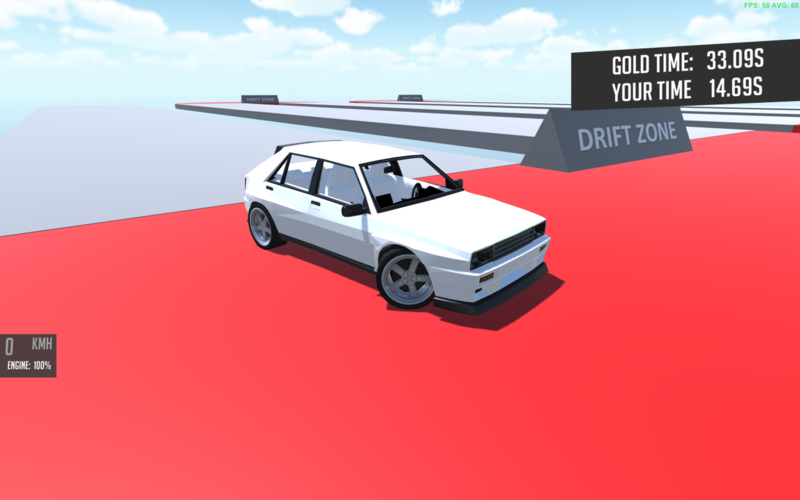 We added couple interesting objects to Free Level to make crashing of your car more interesting and we also added new interior color to match with the new car. We added couple features that you have been requesting such as rotatable camera and ability to switch cameras in the campaign. Also, lots of bugs and errors mentioned in the requests were removed. We want to mention that Beta 0.3 is in progress and it's going to add new car as well, but also we planning to make the Free Level much more interesting with lots of new objects and obstacles. Follow us on Instagram to stay updated! 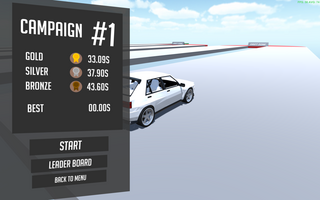 Now you can only download Demo version for free while the Full Version will cost you £1.99 ($2.6), this was made to raise some fund for feature updates. 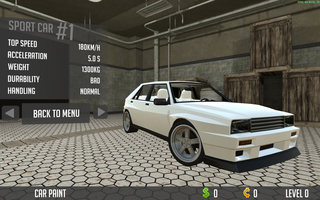 The Full version of the game has and will have the full pack of cars with all the features, skins and interior colors. 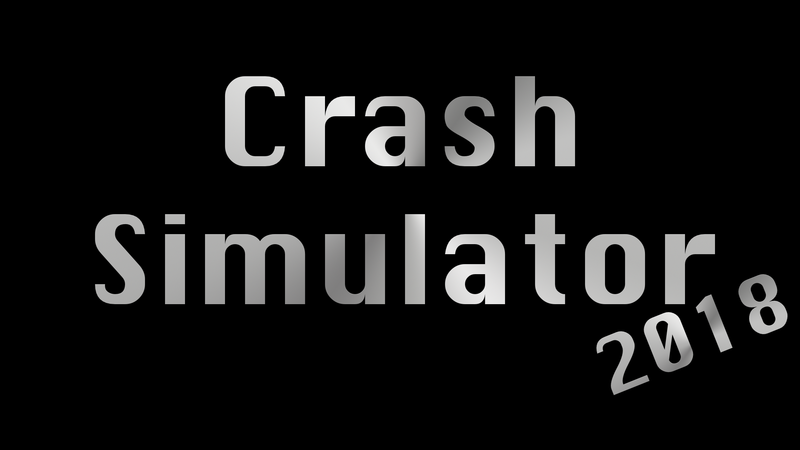 Release Of Crash Simulator 18!